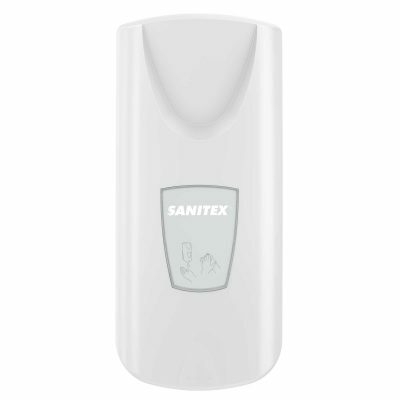 Through its sleek design and ‘push to dispense’ system, the Sanitex® Soap Dispenser is a unique soap dispenser offering optimal hand hygiene. 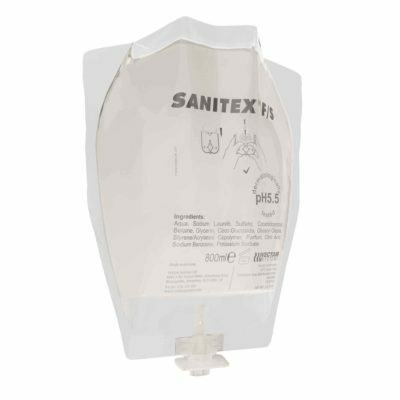 Sanitex® allows flexibility for a user’s preferred choice of soap and hand washing medium, with a selection of innovative liquid or foam pumps, without the requirement of replacing the dispenser. 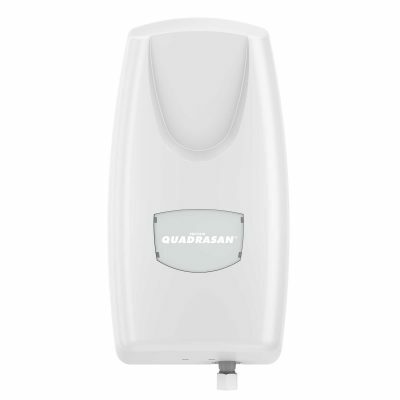 Push to dispense system - simple & hygienic dispensing of soap. 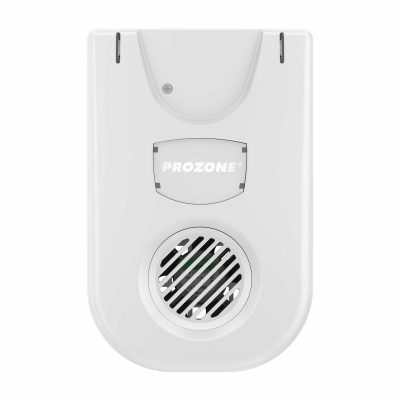 Bottom hinged - hinges downwards to make refill replacement easier & safer. Dimensions (mm): 260mm (h) x 113mm (w) x 116mm (d). Refill pouch: 800ml sealed pouches. 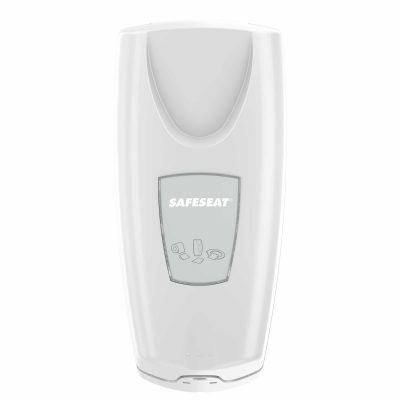 Refill capacity: Each refill has a 800+ spray/dispense capacity. 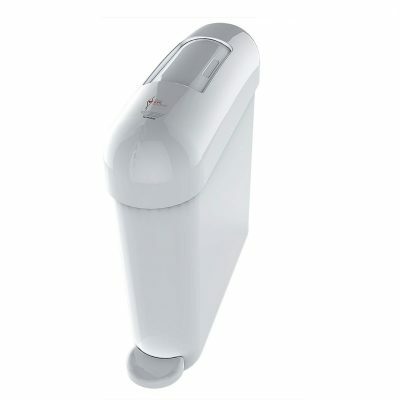 Case size (Dispenser): 1 x dispenser. 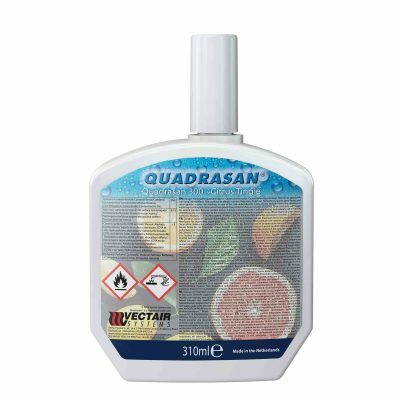 Case size (Refills): 6 x 800ml refills per case.